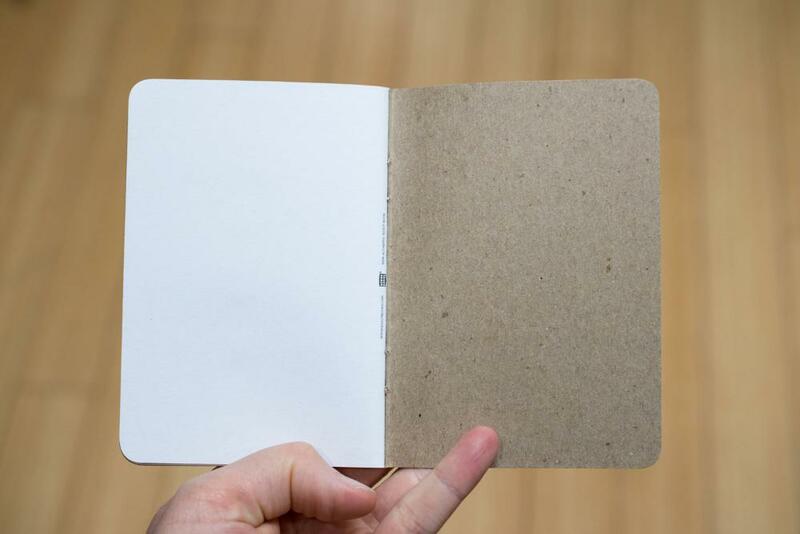 Is there any Scout Books branding included on Custom Scout Books? 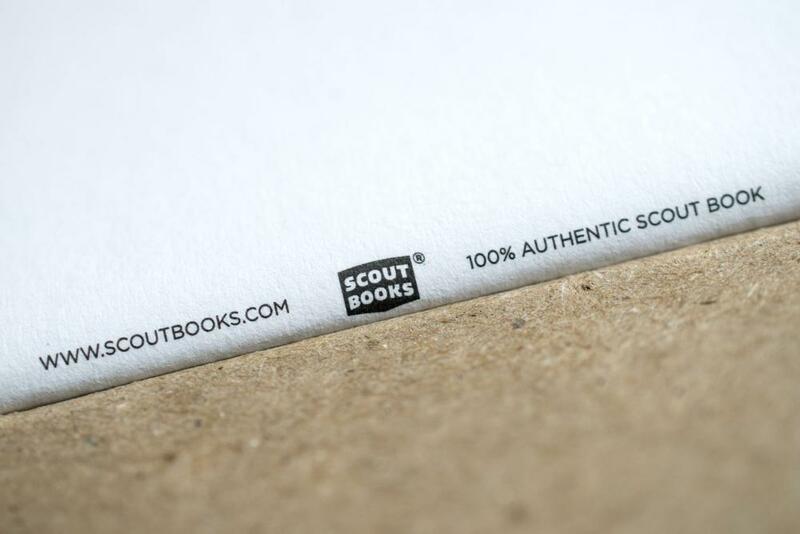 We’re proud of what we do, and we want you to know you’re holding a 100% authentic Scout Book in your hand. That’s why you can find the Scout Books mark of quality in each book that comes from our shop. The mark of quality is printed on the last page of the interior of each and every Scout Book in small text right by the spine. It's an easy way to check out whether the book in your hand is actually a Scout Book!